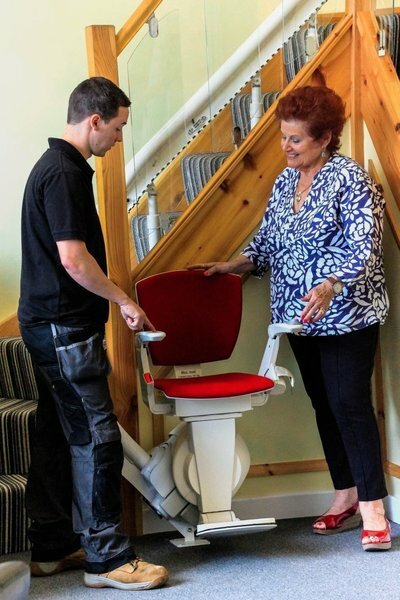 If it's an experienced, qualified Stairlift company you want then look no further. 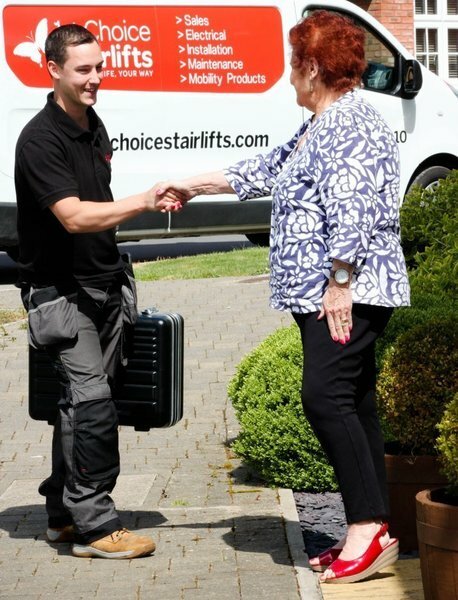 1st Choice Stairlifts is an independent family run company providing a wide choice of lifts that fit most stairs and homes. 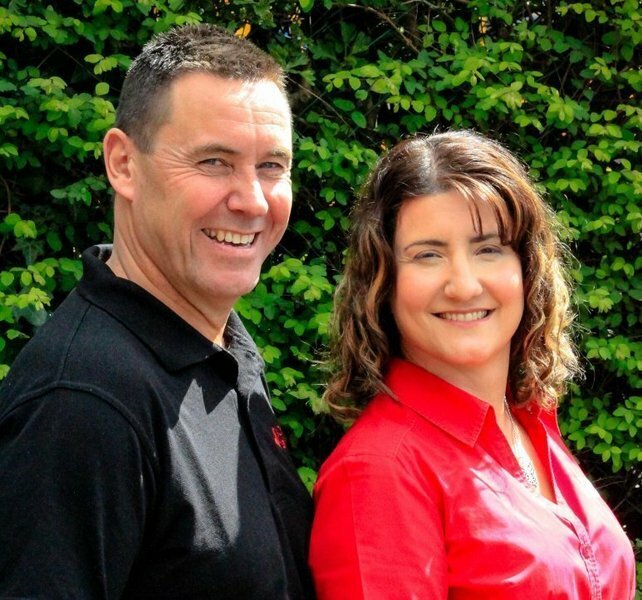 Our Directors Coral and Colin Major have over 50 years experience in the stairlift industry, working for the manufacturers before setting up 1st Choice Stairlifts in 2004. 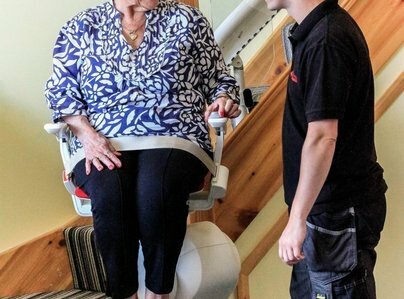 We install stairlifts, Homelift Elevators and Wheelchair lifts, plus we service, repair and maintain over 40 makes and models, even if we didn't originally install it. 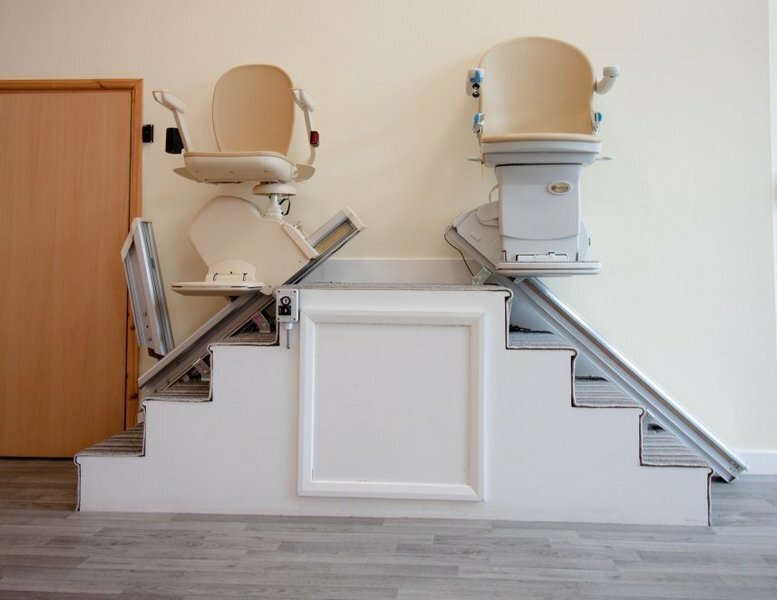 We install lifts that are New, Reconditioned and Rental for stairs that are Straight, Curved including multiple floors or Narrow. 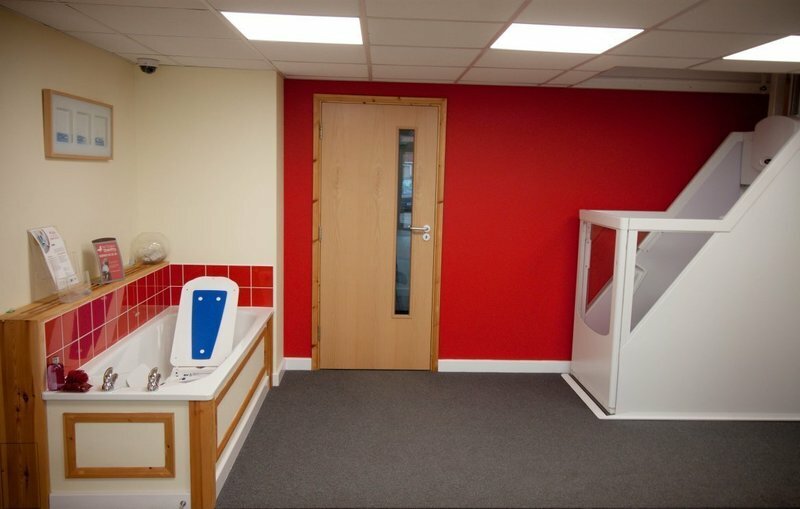 If you'd like to have a test drive, we also have 3 straight stairlifts, 3 curved stairlifts and a Through the Floor vertical lift in our accessible showroom in Calne, so why not give a lift a try today. 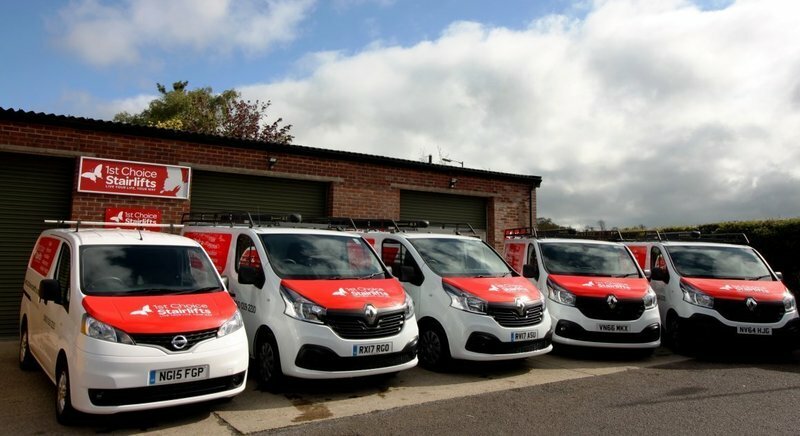 Our office is open Mon-Fri 8.30am - 5pm and our Emergency On Call Service is available 24/7, 365 days a year. 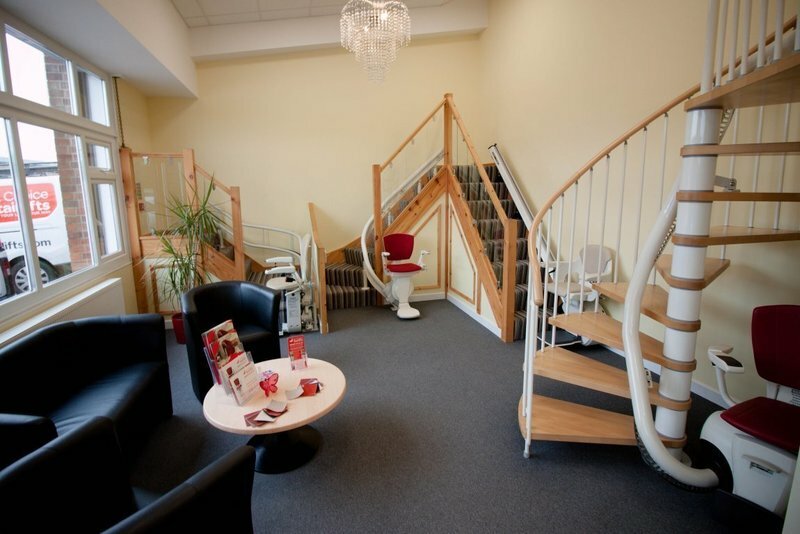 1st Choice Stairlifts was one of three companies I asked to quote for an installation. 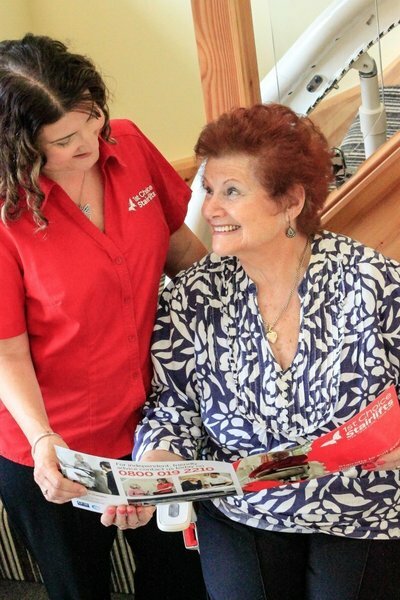 The Surveyor was professional, friendly, not pushy and the price was good. Installation was done in a morning with one engineer from 1st Choice and another from the loft manufacturer. It all went according to plan, no problems to report and my wife and I are delighted. 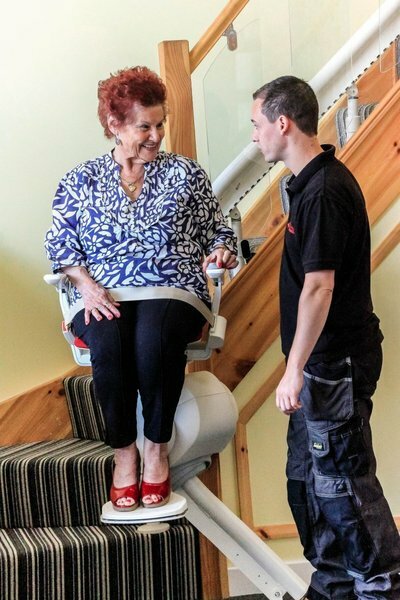 The installation of our stairlift was very good. All done and dusted on the day with no problems. We are very pleased with it. That's wonderful, so delighted that you are pleased with your lift. Thanks for your feedback.